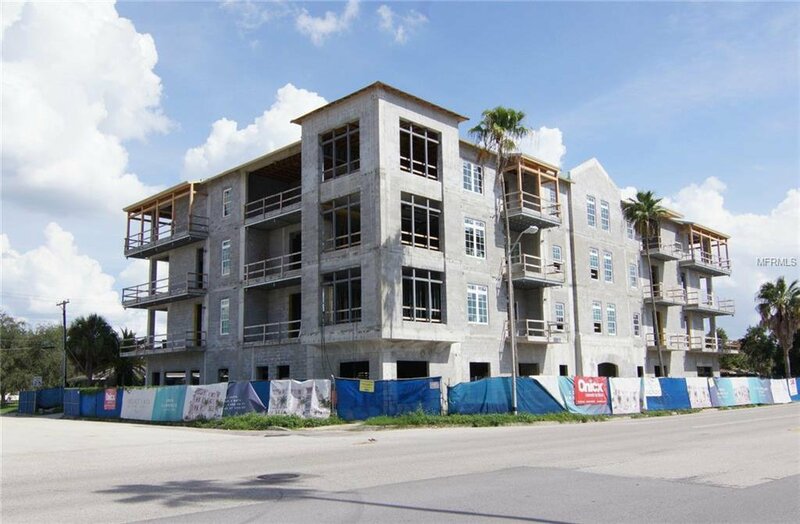 UNDER CONSTRUCTION: The Islander Condominiums of Davis Islands is the newest Mid- Rise residence to take shape in South Tampa . 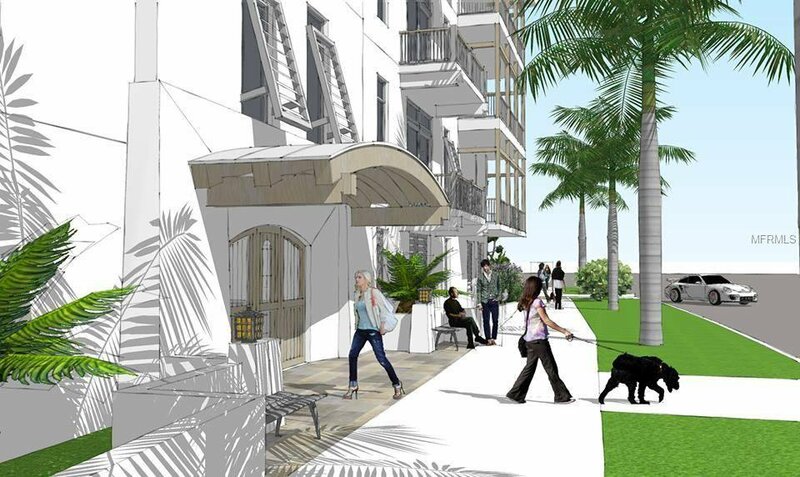 These limited edition units blend luxury living with the active lifestyle of South Tampa’s most amenity rich neighborhood. 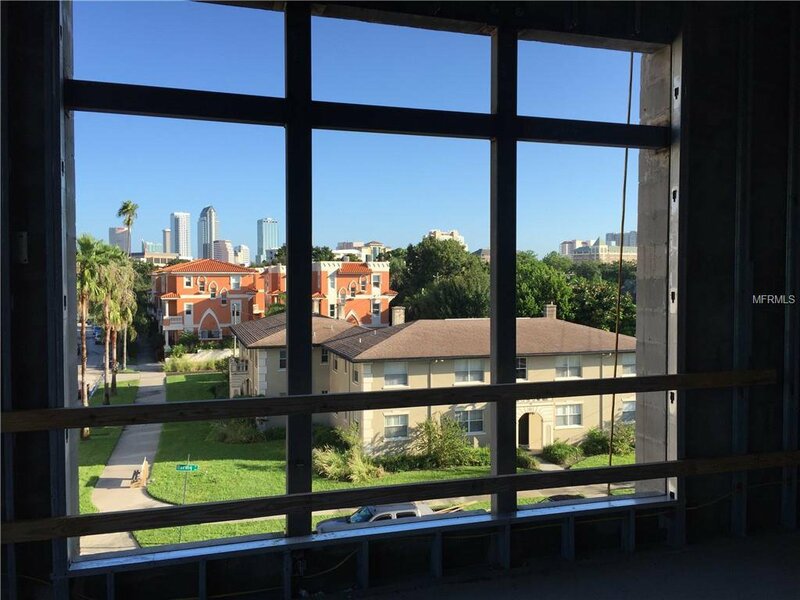 This 4 story complex has only 11 total units which consist of generous floorplans, high-end finishes and expansive balconies. 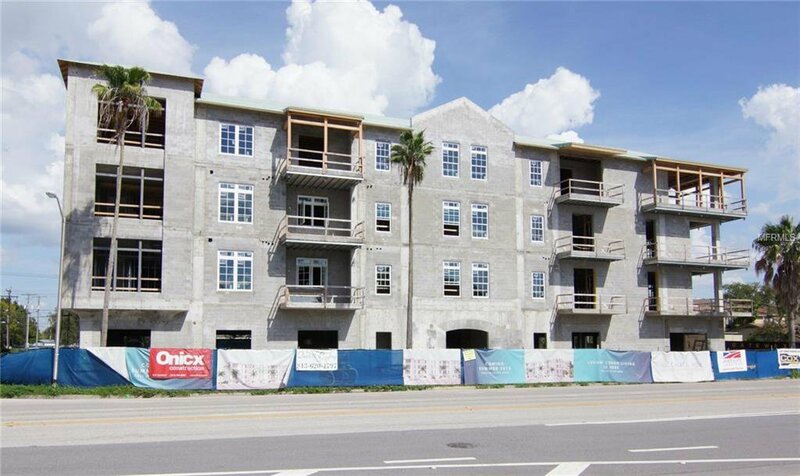 Each unit has been carefully crafted to maximize space, whereby creating open floorplans with generous room sizes. 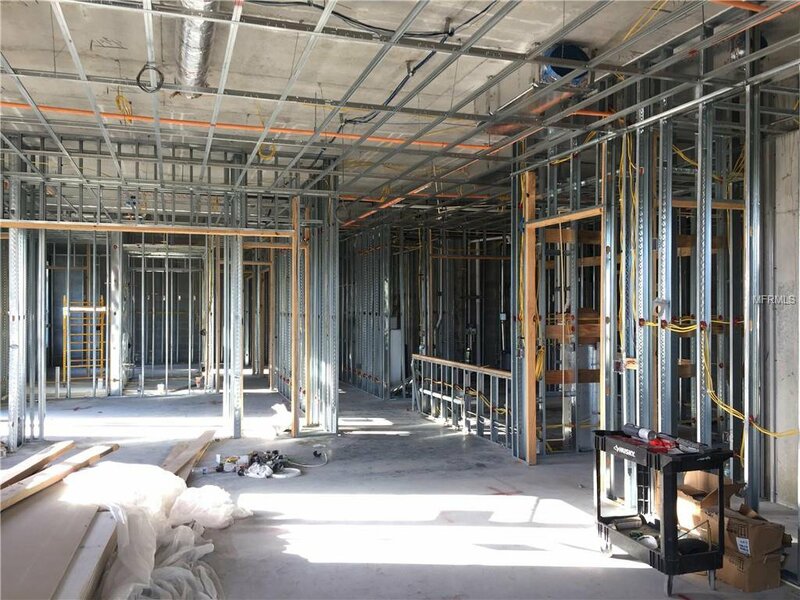 The main living areas include beautiful wide-plank hardwood engineered flooring, smooth finish drywall, 5 1/2” baseboards, 10’ ceilings, 8’ solid core doors, recessed LED lighting and impact resistant low-e windows. The designer kitchen is accented with Quartz countertops, solid wood raised panel cabinetry, polished chrome fixtures and Jenn Air stainless steel appliances . No expense has been spared on the master suite which includes stone top vanities with solid wood cabinets, free-standing soaking tub, oversized zero-entry shower and polished chrome fixtures. 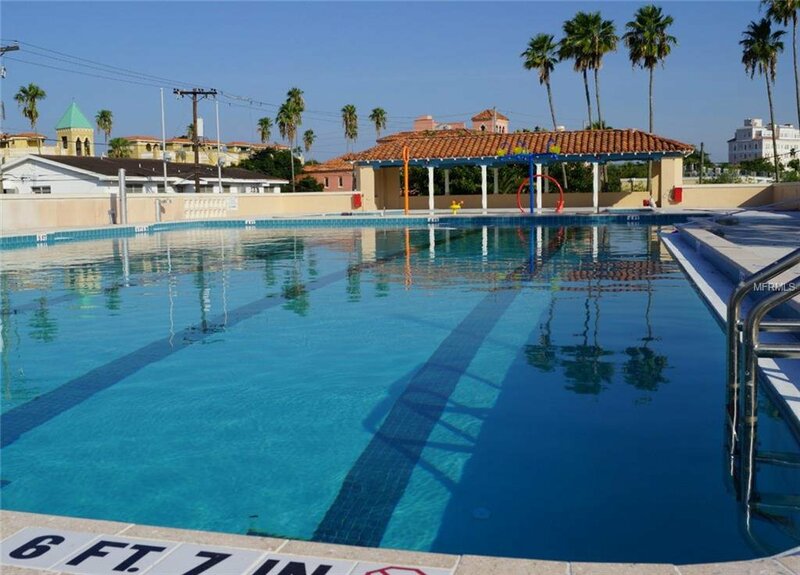 The location of The Islander is paramount , literally steps from a plethora of amenities including; Historic Roy Jenkins Pool, Sandra Freedman Tennis Complex, Marjorie Park Yacht Basin, two community dog parks, Davis Islands Village and Tampa General Hospital to name a few! 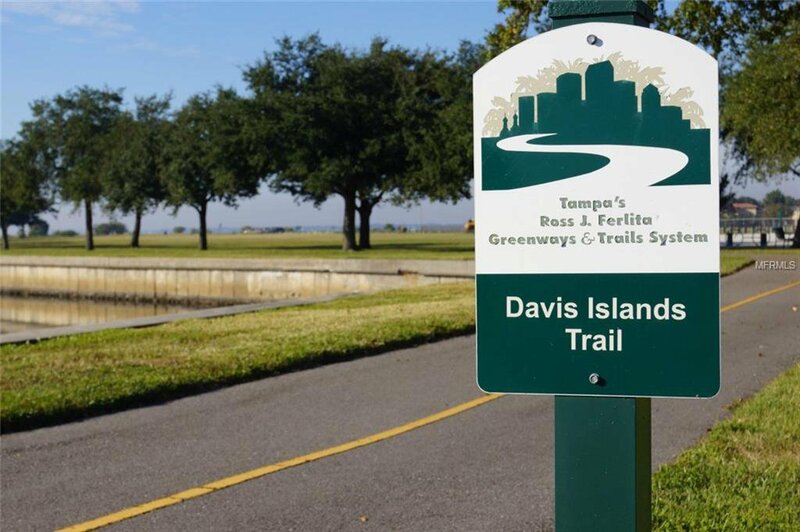 Davis Islands is located only minutes from Downtown Tampa , The Channelside District, and the Tampa Riverwalk. Construction is moving swiftly, schedule an appointment today. Listing courtesy of CENTURY 21 FISHER & ASSOC..